Each of these specializations offers its own unique career path, and professionals may work primarily as researchers, practitioners, or a combination of both. Some of these specializations, such as clinical and counseling psychology, require a doctoral degree to work in the field. However, professionals interested in these fields may consider earning a master’s degree in psychology to boost their credentials before applying to a Ph.D. or Psy.D. program. Professionals with a master’s in psychology may also obtain employment in social psychology, the study of personality and social interaction. 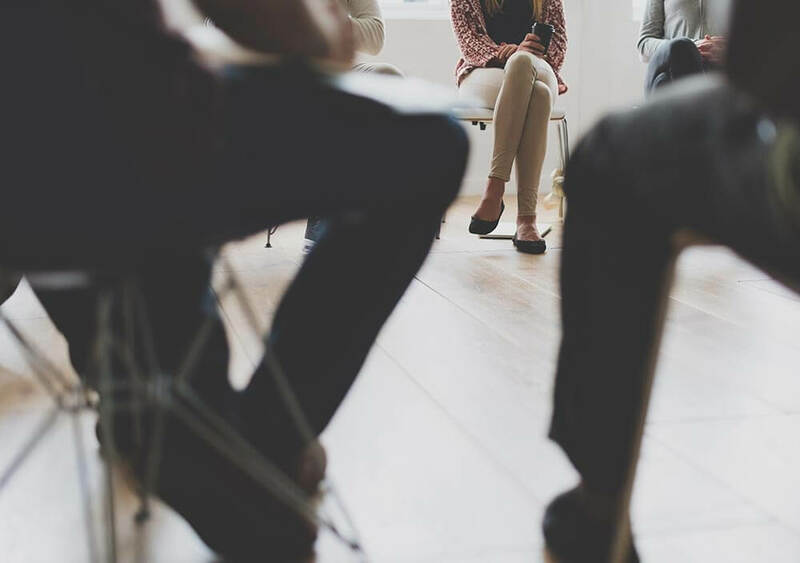 Social psychologists often work for government offices, social service agencies and business organizations, and some work as researchers and educators at the community college level. Other opportunities for psychology professionals with a master’s degree include positions in educational psychology, developmental psychology and forensic psychology. Salaries for psychologists vary depending on the particular sub-field of psychology, as well as factors including title, experience and location. The median annual wage for forensic psychologists, for instance, is $62,874, with some professionals earning more than $100,000. The median annual wage for I/O psychologists is $71,260, and some earn more than $120,000. The online MS PSY program prepares students for success in the field of psychology, no matter which career path they take. To learn more about Lynn University’s online Master of Science in Psychology (MS PSY) and download a free brochure, fill out the fields below. You can also call 877-388-7239 to speak to one of our admission counselors about the degree program. To learn more about Lynn University's online Master of Science in Psychology (MS PSY) and download a free brochure, fill out the fields below. You can also call 877-388-7239 to speak to one of our admission counselors about the degree program.